holiday gift ideas for kids online shopping Unicorn Walmart Pomsies Pets Now in Stock including Luna Unicorn Kitty $14.82 each! 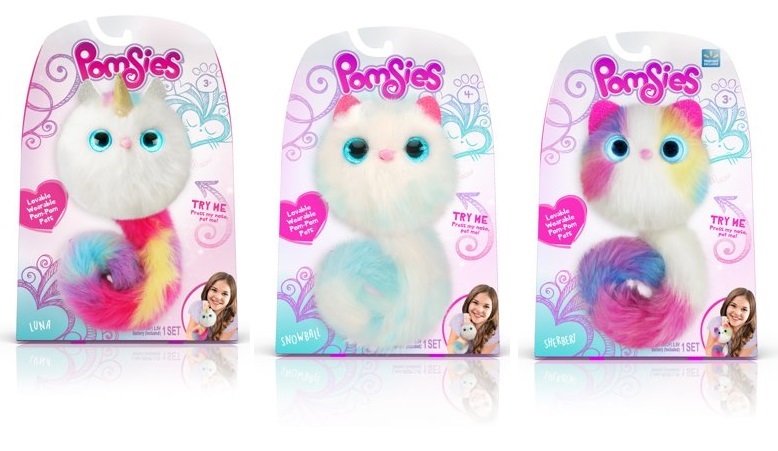 Pomsies Pets Now in Stock including Luna Unicorn Kitty $14.82 each! I bought a Pomsie for my daughter's birthday a month ago and thought it really was a cute toy. I also thought it would be one of the "hot" toys this season, just like those Fingerlings were last year. I have been seeing that Pomsies will be on the hottest toys list for 2018, so I've been keeping an eye on the price over at Amazon & Walmart. Many of them are now in stock and at an all-time low price of just $14.82! 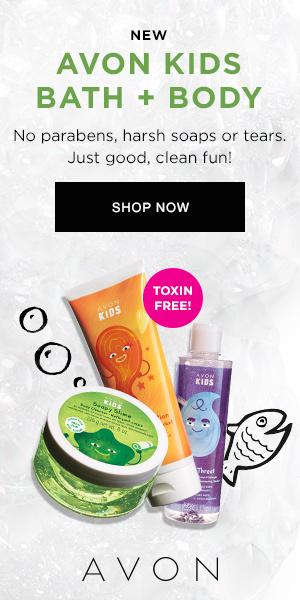 If this is something that you have been hearing requests for or if you think your kiddo will want it, I'd suggest getting one sooner rather than later as they may become hard to find.